ORLANDO, Fla., December 11, 2017	(Newswire.com) - StartUp Nation Ventures (“SUNV”) in partnership with the Israel Innovation Authority (“IIA”) is proud to announce the formation of the Israel-Florida Innovation Alliance (“Innovation Alliance”) — a Cooperation Initiative between these two parties. 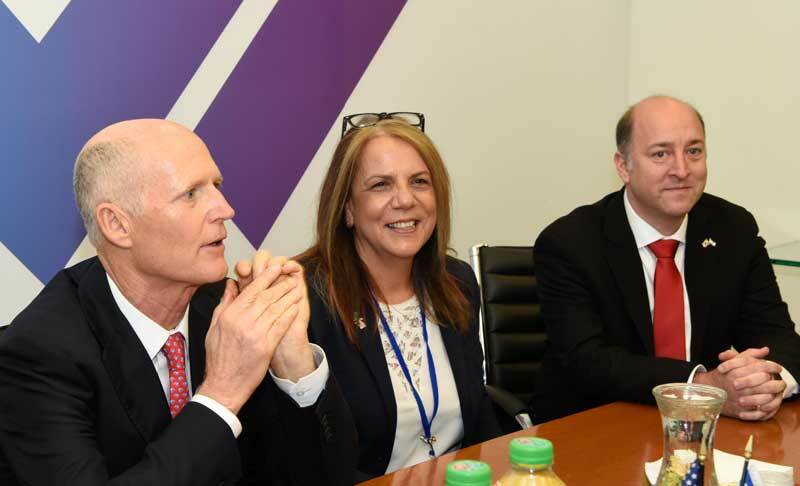 The Innovation Alliance was created to support Israeli innovation companies in the discovery and selection of Florida as their destination to establish U.S. headquarters — a gateway for expansion into the U.S. and Latin America markets. The partnership was memorialized in Tel Aviv, Israel, as part of Florida Governor Rick Scott’s Business Development Mission to Israel. 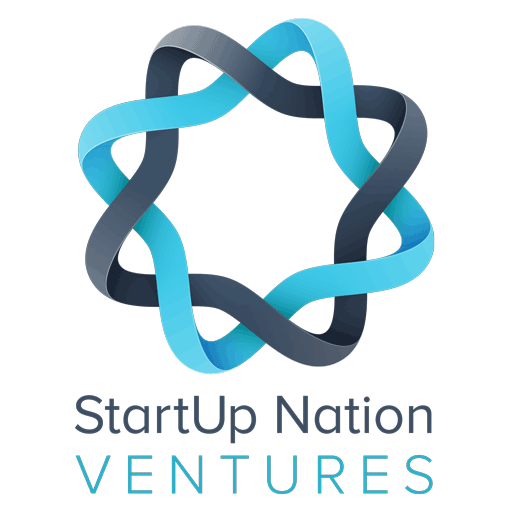 StartUp Nation Ventures LLC (“SUNV”) — will invest up to $500,000 in select Israeli innovative companies and provide these ventures with strategic, operational and professional support — High-Touch Capital Investments™. These capital investments are designed to accelerate U.S. market penetration by leveraging ecosystem public/private partnerships. This framework provides these ventures with products/solutions analysis, testing, adaptation and validation to support inoperability testing, pilots, licensing and growth of these new established Florida-based operations. Israel Innovation Authority (“IIA”) — an Israel Government Ministry may award R&D Grants up to $250,000 to support the scaling and expansion of Israeli innovation companies’ products/solutions into the U.S. and Latin America markets. The IIA provides a three-month due-diligence process for grant applicants, awarding up to 50 percent of the company’s R&D costs (according to the applicable laws and regulations). The Israel-Florida Innovation Alliance allows Request for Proposals (“RFPs”) to be initiated to support several domains across Florida’s Innovation Ecosystem, among which are: Cybersecurity; Medical Technologies; Big Data; Artificial Intelligence (AI); Internet of Things (IoT); Automated Vehicles (AV); Agriculture Technologies; Smart Manufacturing; Smart Grids; Smart Mobility, Smart Transportation; Digital Media, Interactive Entertainment; Tourism; Modeling, Simulation, and others. “With thousands of promising early-stage ventures in Israel searching for new markets in the U.S. and Latin America, Enterprise Florida is very pleased to be supporting the partnership between StartUp Nation Ventures and the Israeli Innovation Authority to encourage Israeli companies to discover and choose Florida as their home in the United States,” adds Manny Mencia, senior vice president of the International Trade & Business Development division of Enterprise Florida Inc. (“EFI”). 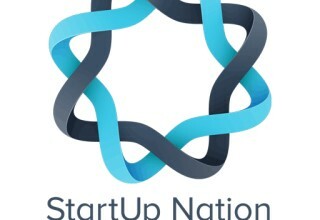 StartUp Nation Ventures is a Florida-based global, crowd-backed equity investment vehicle that leverages ecosystem partnerships to help companies design and execute strategies for adapting and expanding their businesses into the U.S. and global markets. The IIA is the support arm of the Israeli government, charged with fostering the development of industrial R&D within the State of Israel. The Israel Innovation Authority has three main roles: creating infrastructure to support diverse industries, developing tools and programs that suit the needs of the industry and budgeting and financing high-risk projects and products. Enterprise Florida Inc. (EFI) is a public-private partnership between Florida’s business and government leaders and is the principal economic development organization for Florida. EFI’s mission is to expand and diversify the state’s economy through job creation. In pursuit of its mission, EFI works closely with a statewide network of economic development partners and is funded both by the State of Florida and by private-sector businesses.